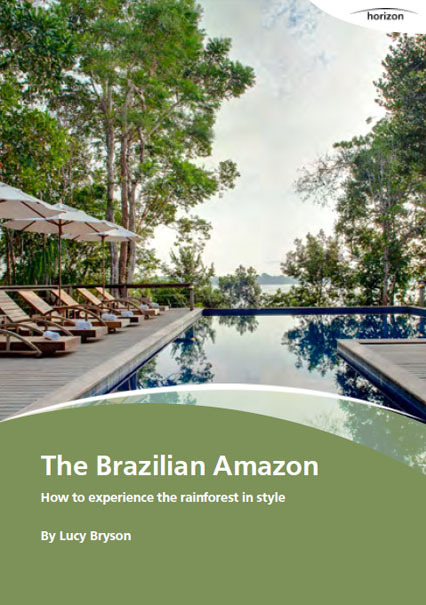 Thank you for ordering your guide to The Brazilian Amazon: How to experience the rainforest in style! Check your email for a download link. 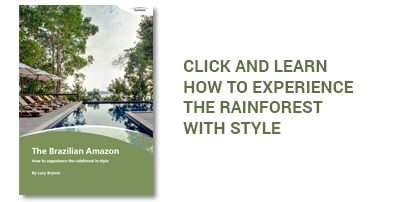 You can also direct download the guide here (right click, select Save As).